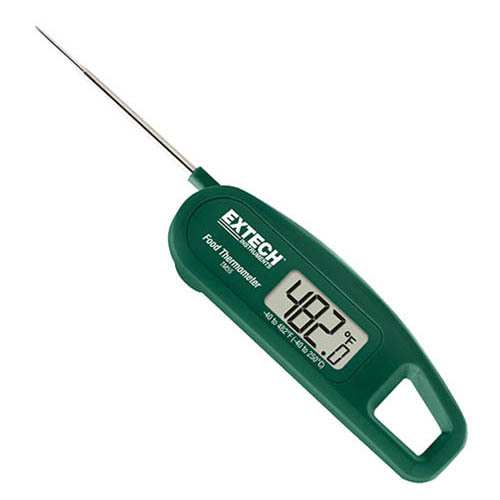 The TM55 is a Pocket Fold-Up Food Thermometer. This Compact Stem Thermometer with 2.4" (61mm) stainless steel probe is NSF certified for measuring liquids, pastes, and semi-solid food. Complete with CR2032 battery.